The latest posting (8th January 2016) by the UK's MHRA about the Silimed situation is most unhelpful and completely uneccessary, that it must be speculated to have been motivated by political intent. The statement the MHRA have placed on their website claims that they have "issued the following statement today to UK distributors of Silimed implants reiterating the existing advice that implants should continue to be quarantined". 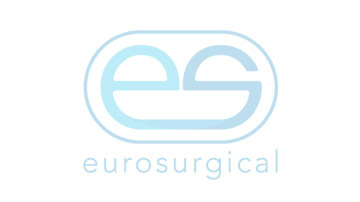 As there are only two UK distributors of Silimed implants - Eurosurgical for the majority of devices and all plastic surgery products and Genesis Medical for the Urology line, they could have contacted each company with this message directly. Indeed Eurosurgical received an email 1 hour ahead of the release of this website statement to this effect. Eurosurgical has acted with the greatest speed and effectiveness since the decision by TUV Sud to suspend the Silimed CE Mark on the 17th December 2015 and indeed acted to quarantine all Silimed devices on that day and have maintained this situation ever since. 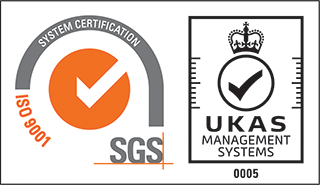 We have worked diligently with the MHRA and other health aurthorities to provide a full list of all Silimed devices that were placed on the UK market. The latest release by the MHRA also states ” We are aware that Silimed have issued communications to suggest that there is no risk to patients however this is yet to be determined through our evaluation of testing.” Silimed have commissioned several independent testing reports concerning the so called particles and toxicology, both of which are available and have been shared with the MHRA. This is where Silimed have drawn their informed opinion and they have every right to do so. This has been repeated by Sientra in the USA and other countries. The MHRA’s jurisdiction is the UK and the distributors and health practicioners in this country. This could so easily have been dealt with by two private emails, instead of making another alarmist statement particularly for the women that have these implants and surgeons that have used them.